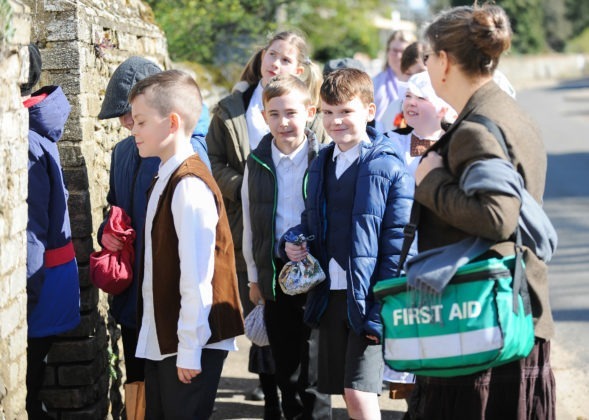 Children from West Norfolk went back to the Victorian era for a school trip with a difference. 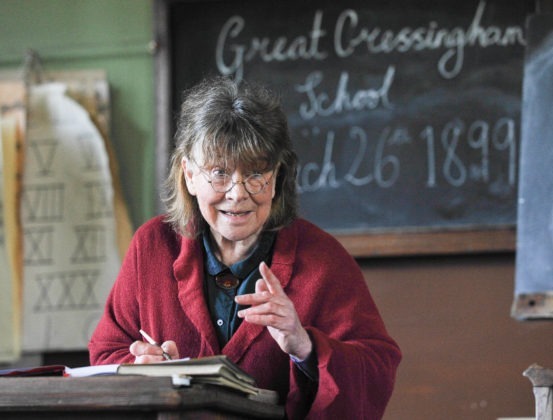 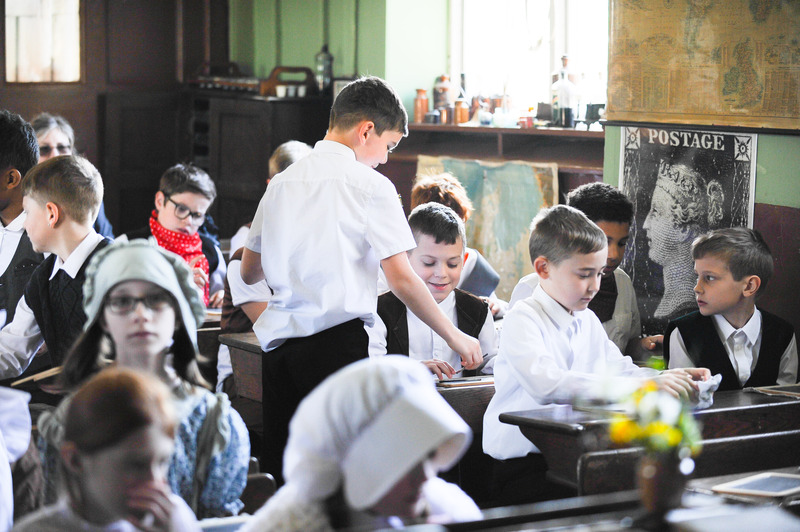 Youngsters at North Wootton Academy visited the Victorian School in Great Cressingham near Swaffham. 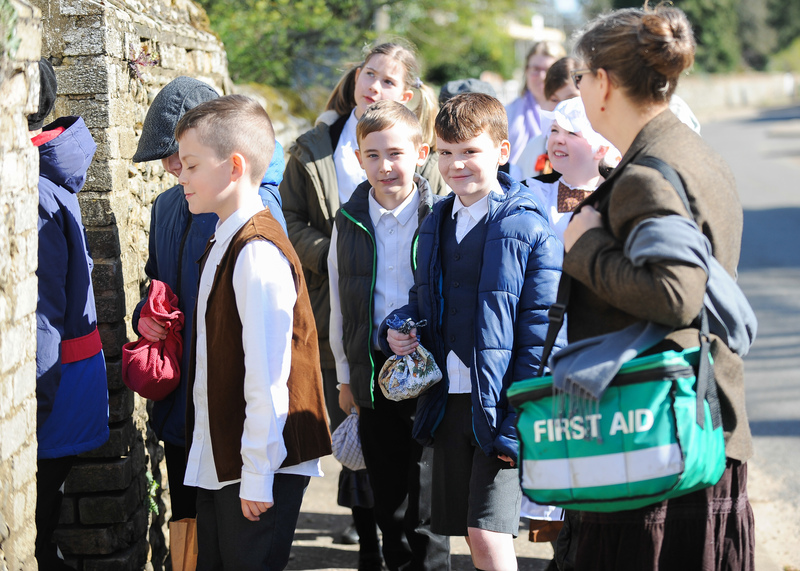 Pupils in years five and six, aged nine to eleven, visited the school over three days. 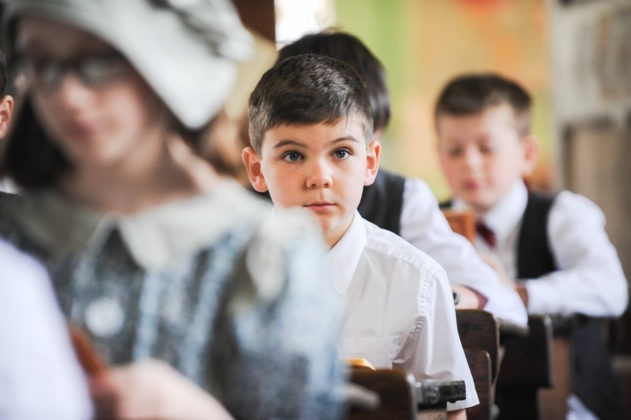 Class teacher Craig Blackmur said: “The school is very authentic. 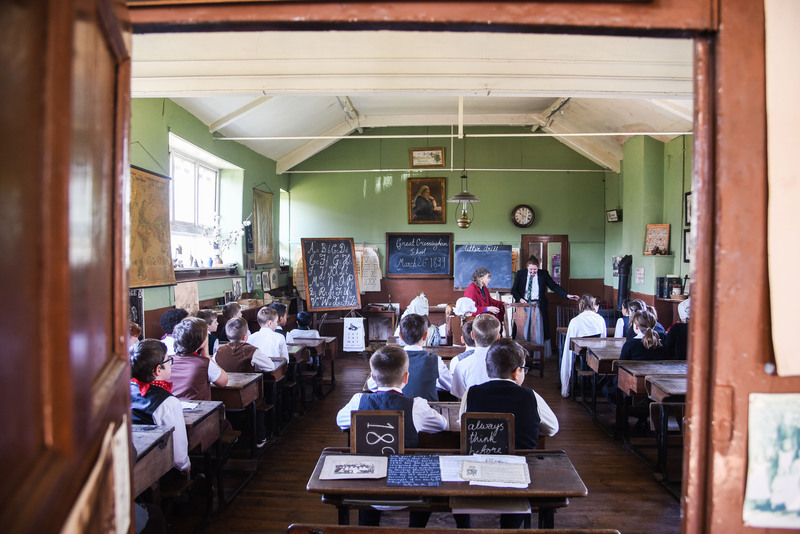 It is very old fashioned and very different to how we do things now. 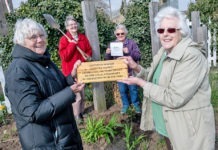 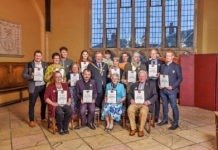 The school is run by Sally North and a team which provides school visits for free. 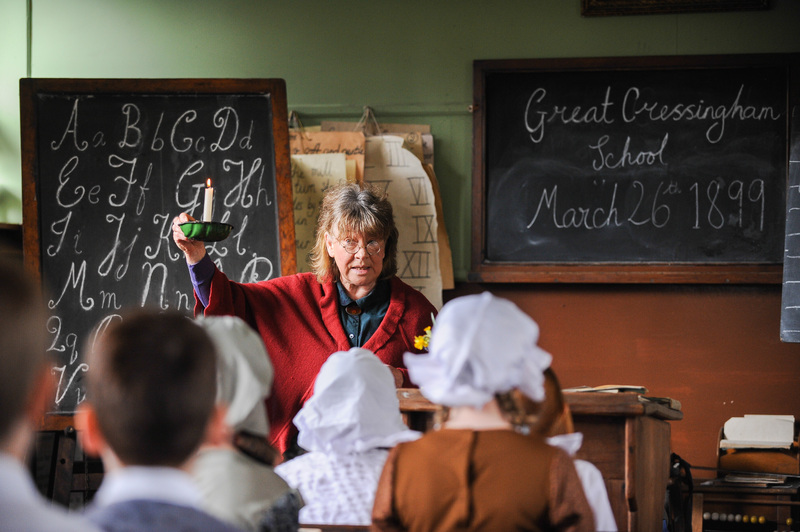 The classroom is described as “very formal” and lessons began with the three Rs – writing, reading and arithmetic. 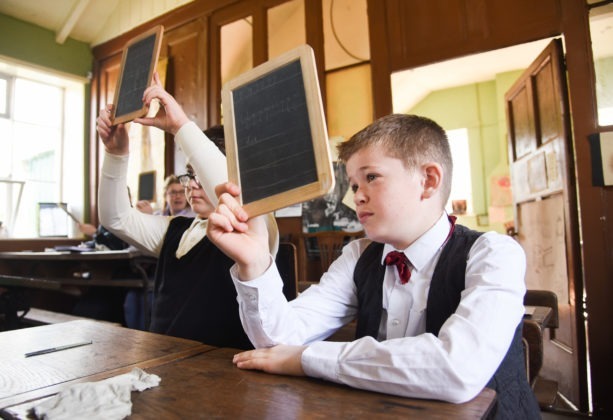 Pupils wrote using chalk on slate boards and then by dipping pens in ink. Next up they recited their times tables, followed by playtime, when the children played with marbles, skittles, skipping ropes and other Victorian games. 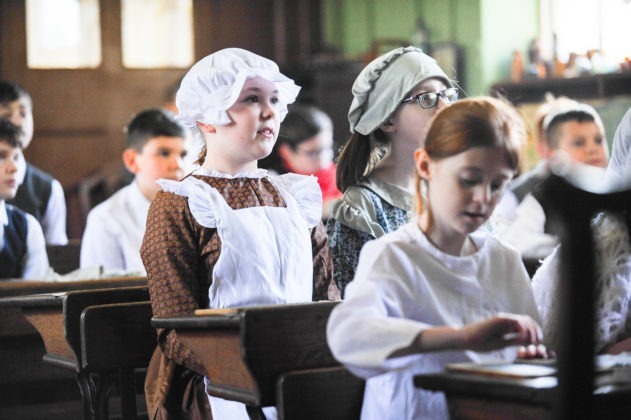 For lunch, pupils were asked to bring in a basic meal of bread, cheese, apple and plain cake, all wrapped in a piece of cloth. 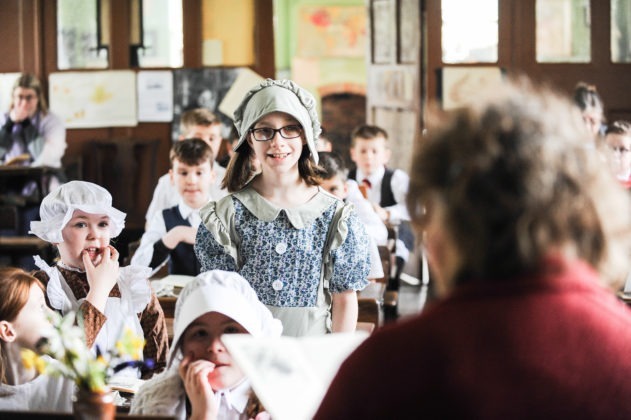 Reflecting attitudes of the era, boys were taken to one classroom to study objects of curiosity, such as animal skulls, snake skins and ostrich eggs, while girls had sewing and made a fragrant lavender-stuffed bag. 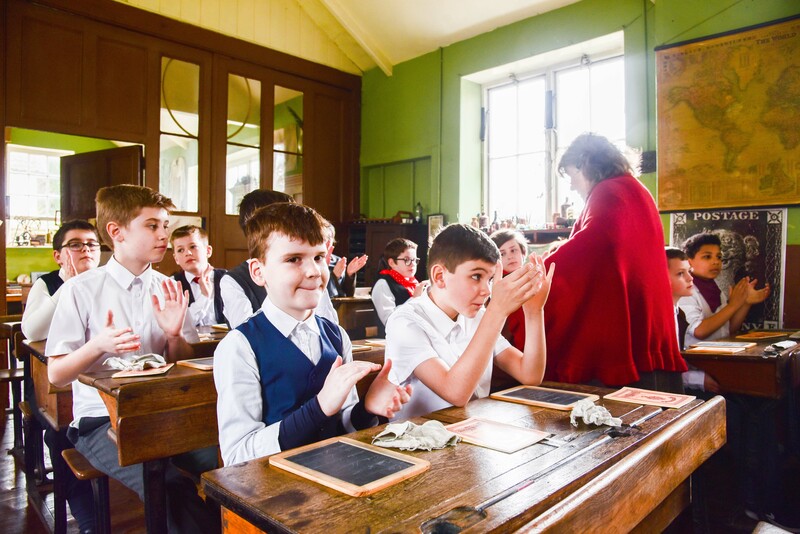 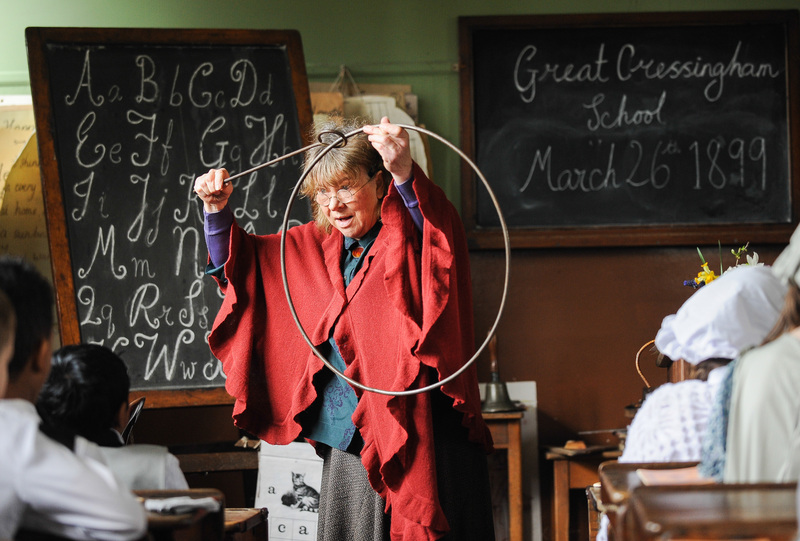 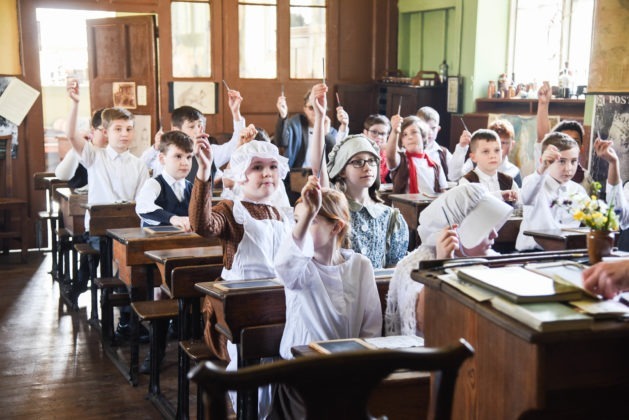 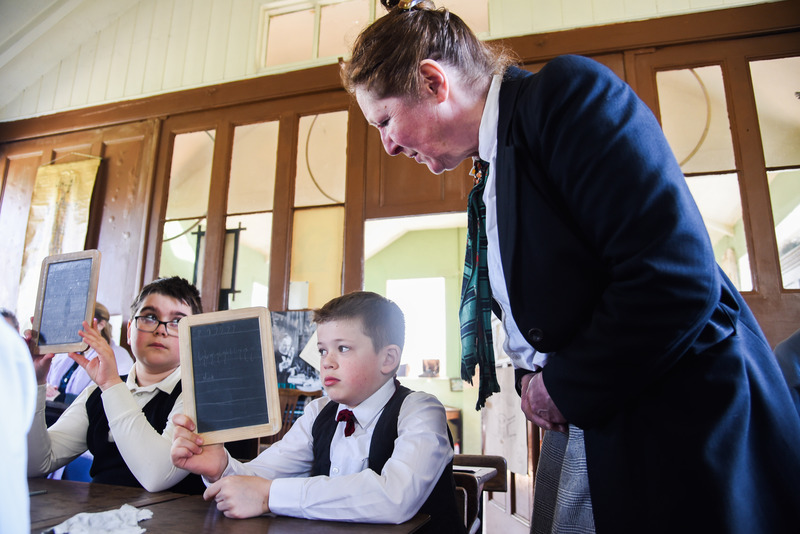 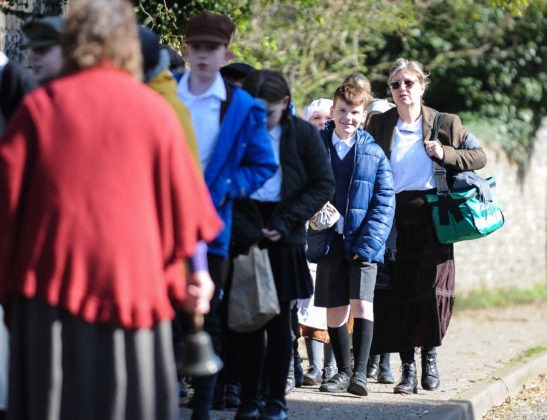 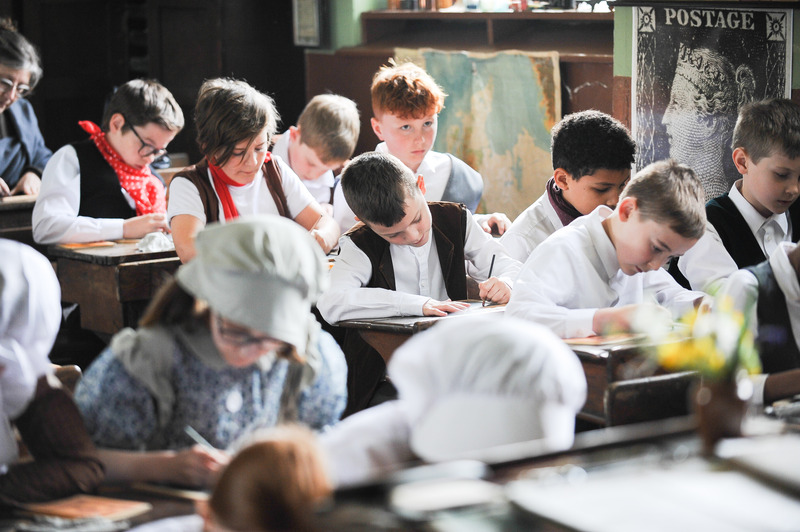 Pupils from North Wootton Academy had the chance to step back in time when they visited the Victorian School at Great Cressingham.